A Full-Service Law Firm Based in Philadelphia, Pennsylvania, with Offices in Moorestown, New Jersey and West Chester, Pennsylvania. Leonard, Sciolla, Hutchison, Leonard & Tinari, LLP is a full-service law firm that provides a wide array of professional services to businesses and individuals in the Philadelphia region, New Jersey and throughout the nation. We work with enthusiasm and unity of purpose to successfully address the legal needs of our diverse clientele. For over a quarter of a century, the firm has maintained its commitment to providing responsive, sophisticated, and personalized services that meet the highest professional standards. We are proud of the professionalism that we bring to our practice and do our best to maintain those standards throughout the process of representing your interests. In all matters, our goal has remained constant: to provide professional services of superior value for each of our clients. Leonard, Sciolla, Hutchison, Leonard & Tinari, LLP sees your case through from start to finish. Let our lawyers work with you to address your legal concerns. 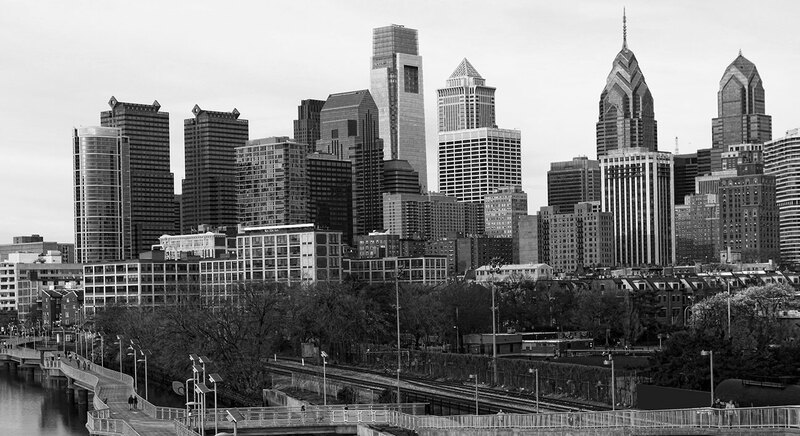 Our offices are conveniently located in Philadelphia. Call the firm at 215.567.1530 to arrange your consultation or contact the firm online.